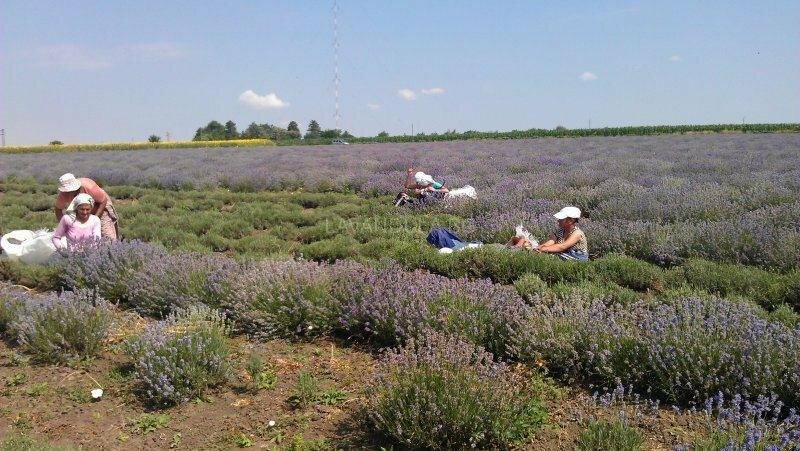 Province of southern France is a region known for its vast fields of lavender grown for the perfume industry. In North America, bushy perennial plant is popular mainly because of its color and flavor and serves to enrich each landscape because of its beauty and ability to withstand heat and drought. 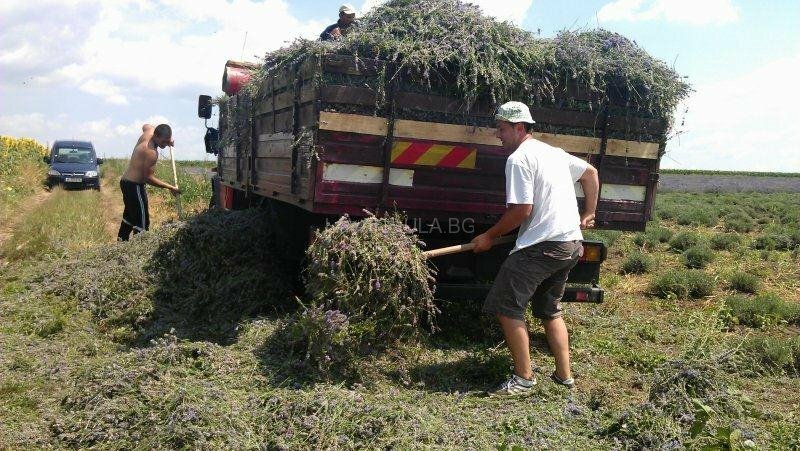 In your back yard, lavender flower can serve as decoration surrounding each path with its fragrance and beauty and it can be pruned in the form of low threshold. If the soil is refractory, only a few shrubs of the plant will deliver an incredible view of the yard. 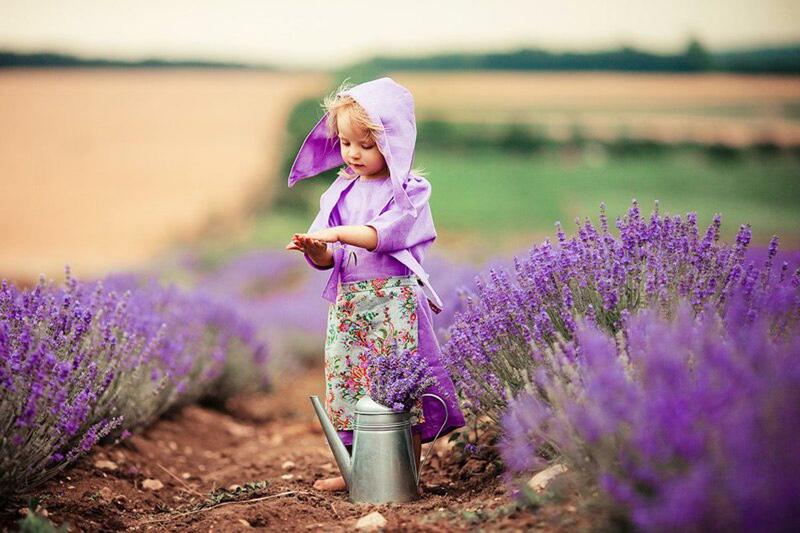 Lavender is also a wonderful accent to every herb garden, as its unique gray-green leaves contrast not only with its own colors but with all the leafy herbs and other plants. 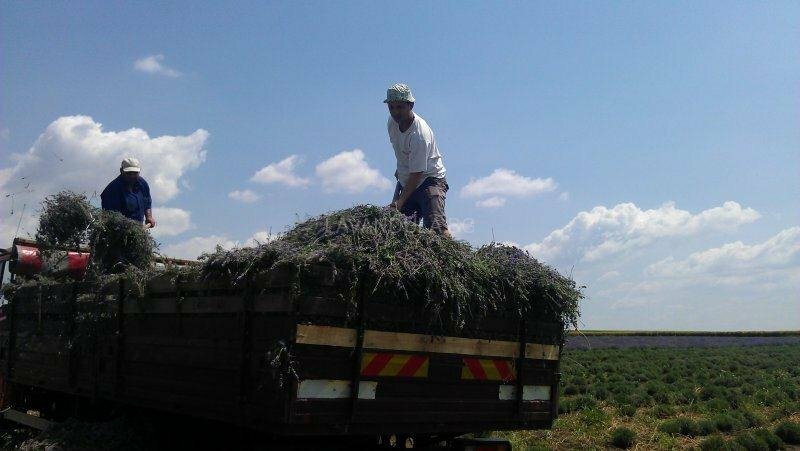 In fact, lavender grows equally well in artificial soil. In warmer regions, it grows even better in pots, taking advantage of better drainage and air circulation. In regions with mild winter, the best time for planting is autumn, because you must allow the plant to develop a strong root system before the hot and dry summer weather. Spring planting can be successful if you are sure that the young plants will be watered regularly until stabilize. Therefore, we recommend early spring, around the beginning or the end of March, depending on weather conditions. Lavender thrives in well-drained soil or mixed in sand to allow drainage. Seedling root must be planted 40 cm. apart. To improve the process of draining plant the lavender in raised beds or the highest accurate in your garden. 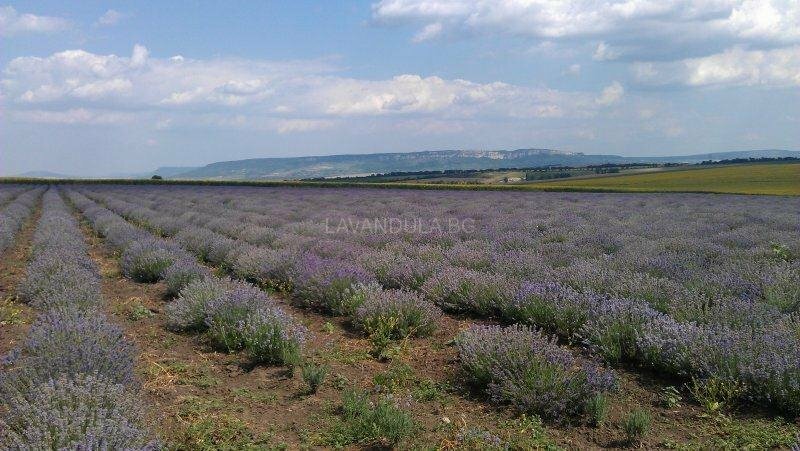 If the lavender is planted in well-drained soil with a suitable climate, the chance of outbreaks of disease is minimal. If, however, pale yellow spots appear on the leaves and stems of your plants you should eradicate the diseased roots and burn them to protect the healthy plants. Rotting roots is another most common problem of that plant. It is caused by fungus, which are often formed in the wet soil. 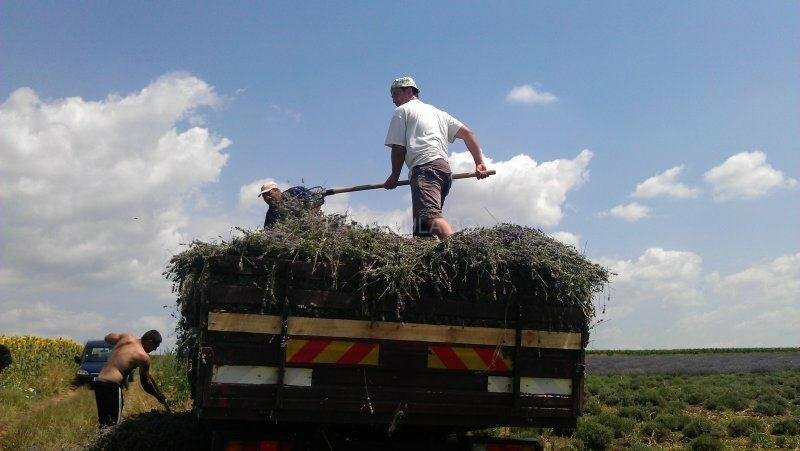 The only way of prevention is to ensure the soil is well-drained, which as we said is extremely important for lavender. If plants wilt or wither, the best solution is to remove and destroy the affected roots. 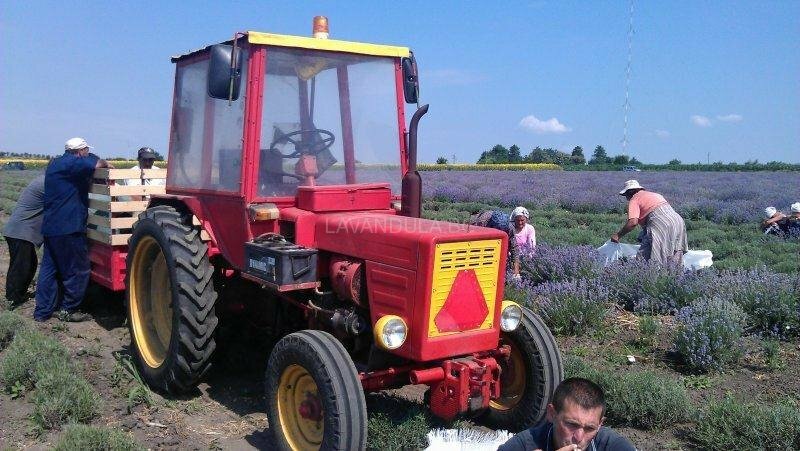 Lavender is a perennial plant that lives about 15 years and needs pruning while is still young. If not processed until the second year of planting, it will likely begin to acquire tree species, which means receiving stronger stems and fewer flowers. About a year after planting the lavender bushes, you should remove the new growth, including stems with flowers. Shape the plant in a spherical shape. 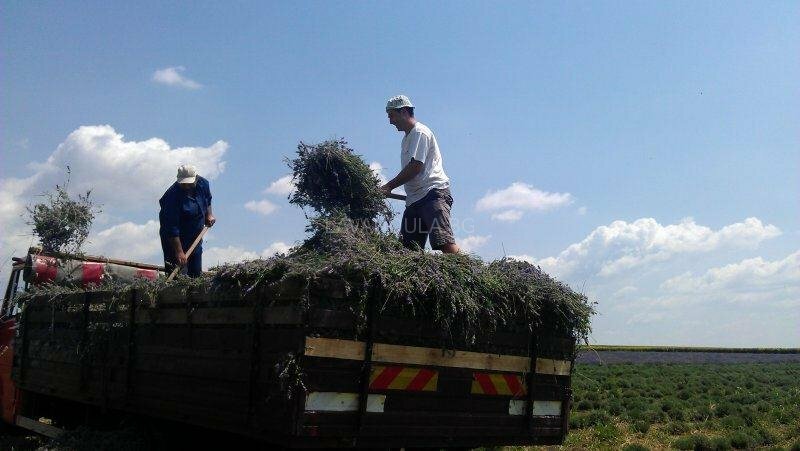 Do not worry about aggressive pruning – lavender grows quickly and it can double its size every year, in the period of growth. In the second year trim young shoots back in early spring to encourage flowering. Prune back to autumn, remove the flowers and shape again spherical. When the plant is three years old, it is considered mature and it is enough just to pick its colors and possibly to improve the spherical shape again. If you decide to grow lavender in pots, it must be protected in winter, because in the pot is at least 6-7 degrees colder than the soil. If the winter is really cold wrap the pot with a blanket during the nights. Continuous sun at least six hours a day! Excellent drainage – it likes stone and sandy soils. 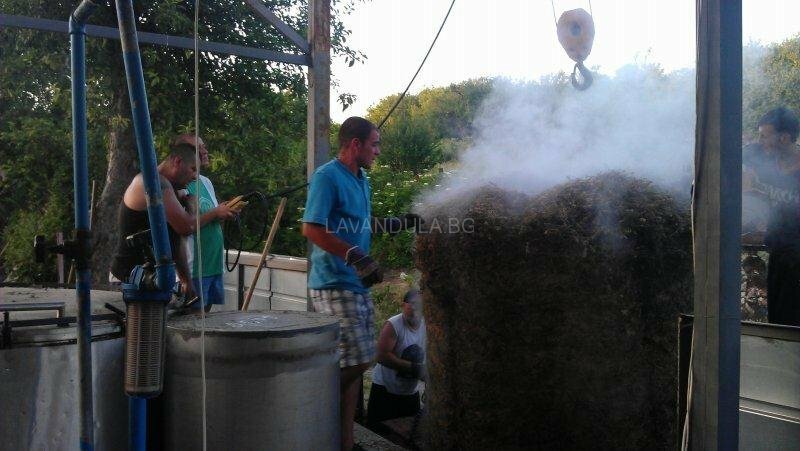 Air circulation – keep the area around the roots clean from vines or weeds. Trim annually, leaving 1-2 cm. of pale green leaves. Do not cut the stems. Do this about Valentine’s Day or after the coldest part of the winter. Water once a week, making sure not to drown the plant. Remember: warm, dry and high!